I love the word candy vinyl! 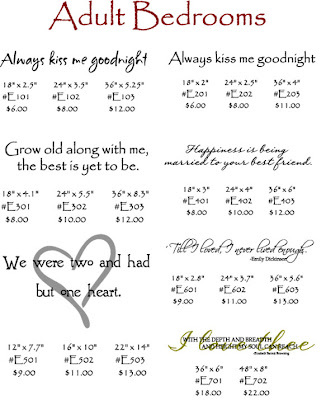 I have been looking for an "Always Kiss Me Goodnight" sign/wording for our bedroom! Cute!